In addition to participating in some of the most important research and infrastructure projects in HPC (see projects section), BSC plays a key role in strategic HPC and Big Data global forums and think tanks, where the research priorities of the future are defined. 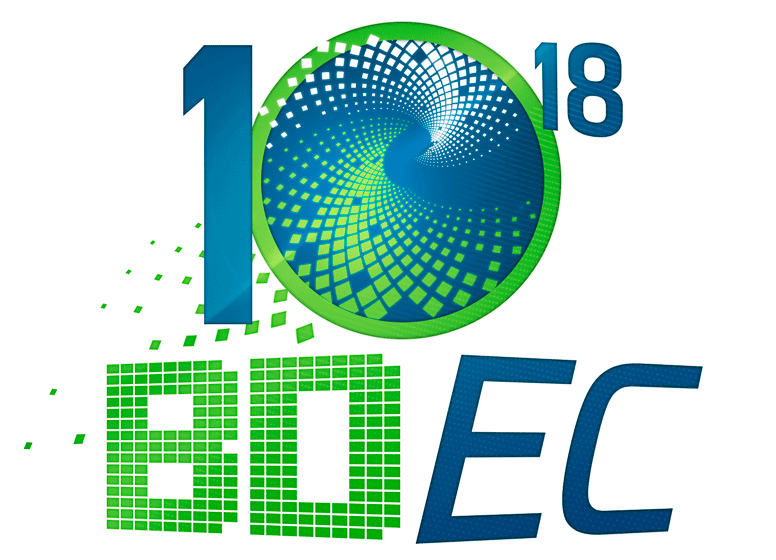 BSC is a founding member of JLESC (Joint Laboratory for Extreme Scale Computing), a select group of some of the best international supercomputing centres. The other members come from the US, Japan and Europe: the University of Illinois at Urbana-Champaign, INRIA (the French National Institute for Computer Science and Applied Mathematics), Argonne National Laboratory, Jülich Supercomputing Centre and RIKEN Advanced Institute for Computational Science (AICS). The Joint Laboratory focuses on software challenges found in extreme scale high-performance computers, and researchers from the different centres regularly meet for workshops. Research areas include: Scientific applications (big compute and big data), Modeling and optimizing numerical libraries, Novel programming models and runtime systems, Resilience and Fault-tolerance research, I/O and visualization, and HPC Clouds. ETP4HPC is The European Technology Platform for High Performance Computing, an industry-led association, whose aim is to produce and maintain a Strategic Research Agenda for European HPC technologies. The priorities described in this document drive the EU's funding programs. BSC is a founding member of ETP4HPC and member of its steering board and takes part in many of the platform’s technical working groups. The Big Data and Extreme-scale Computing (BDEC) initiative aims to systematically map how major issues associated with Big Data affect national (and international) plans for achieving exascale computing. The goal is to develop a multinational partnership to provide the next generation of HPC software to support big data and extreme computing for scientific discovery. BSC plays a key role, including organising a workshop in which more than 100 people participated, in Barcelona in 2015. The Big Data Value Association promotes Big Data Value research, development and innovation in Europe. It aims to strengthen competitiveness and ensure industrial leadership of providers and end users of Big Data Value technology-based systems and services; promote the widest and best uptake of Big Data Value technologies and services for professional and private use; and establish the excellence of the science base of creation of value from BIG DATA. BDVAs produces a multi-year Strategic Research and Innovation Agenda (SRIA) for Big Data related research. BSC is an active member of the association and helped to shape the evolution of the SRIA through the BSC-led European funded RETHINKBig project. HiPEAC was begun by BSC Director Prof. Mateo Valero as a Network of Excellence in High Performance and Embedded Architecture and Compilation in 2004. HiPEAC's mission is to steer and intensify European research activity in the area of high performance and embedded computing systems. The project produces the highly influential HiPEAC Vision document, which includes many of BSC's research priorities. BSC is a member of the OpenMP Architecture review board, a group of leading hardware and software vendors and research organizations creating the standard for the most popular shared-memory parallel programming model in use today. The OpenMP ARB mission is to standardize directive-based multi-language high-level parallelism that is performant, productive and portable. The OpenMP API is a portable, scalable model that gives shared-memory parallel programmers a simple and flexible interface for developing parallel applications on platforms ranging from embedded systems and accelerator devices to multicore systems and shared-memory systems. BSC's OmpSs programming model has had a huge impact in the evolution of versions 3.0 and 4.0 of the OpenMP standard. Research Data Alliance (RDA) is an international forum involving actors from the US, Australia and EU which aims to accelerate international data-driven innovation and discovery by facilitating research data sharing and exchange, use and re-use, standards harmonisation, and discoverability. BSC has participated in the RDA-EUROPE project since 2012. OpenHPC is a community of companies and research centres to aggregate a number of common ingredients required to deploy and manage High Performance Computing (HPC) Linux clusters including provisioning tools, resource management, I/O clients, development tools, and a variety of scientific libraries. Packages provided by OpenHPC have been pre-built with HPC integration in mind with a goal to provide re-usable building blocks for the HPC community. BSC was one of the centres which supported the project from its initial announcement in November 2015 and has been a member since 2016. The OpenPOWER Foundation is an open technical community based on the POWER architecture, enabling collaborative development and opportunity for member differentiation and industry growth. The goal of the OpenPOWER Foundation is to create an open ecosystem, using the POWER Architecture to share expertise, investment, and server-class intellectual property to serve the evolving needs of customers and industry. BSC has been a member of OpenPOWER since 2016.